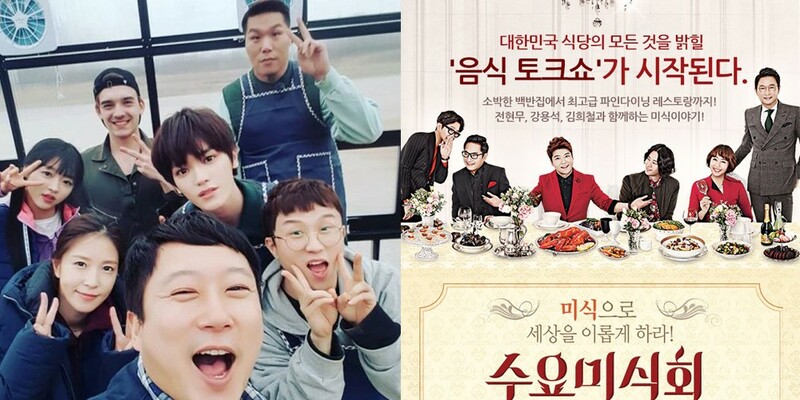 tvN will be testing out the waters with a new Wednesday variety show in the evenings at 11PM KST. 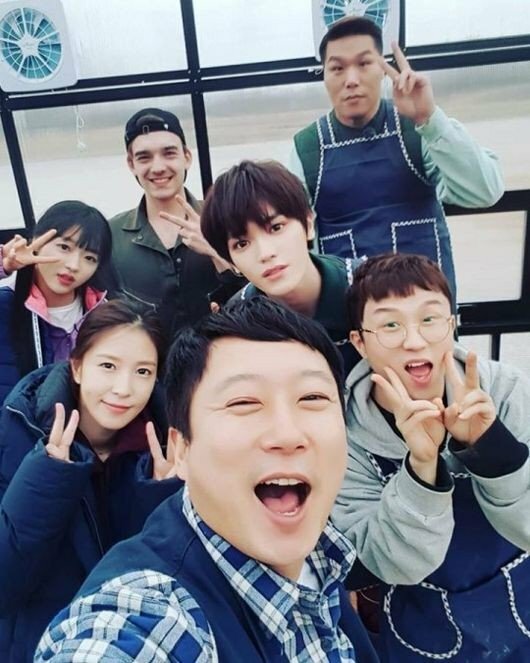 Meanwhile, 'Food Diary' details the adventures of a cast of 'city farmers', who get sent to rural farms in order to prepare a meal for themselves from scatch - starting with the animals and the seeds. 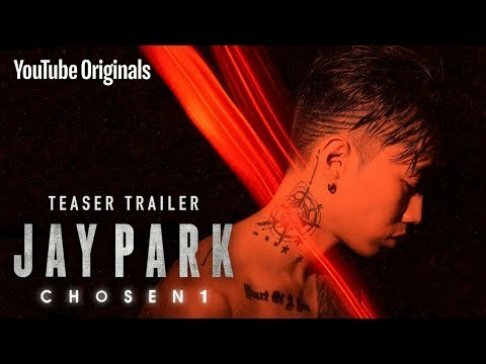 Season 1's cast includes Lee Soo Geun, Seo Jang Hoon, BoA, NCT's Taeyong, Oh My Girl's YooA, Park Sung Kwang, and Niklas Klabunde.